REFEREE There are 36 products. 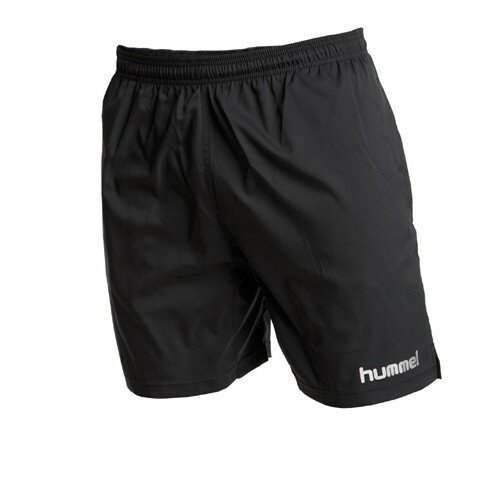 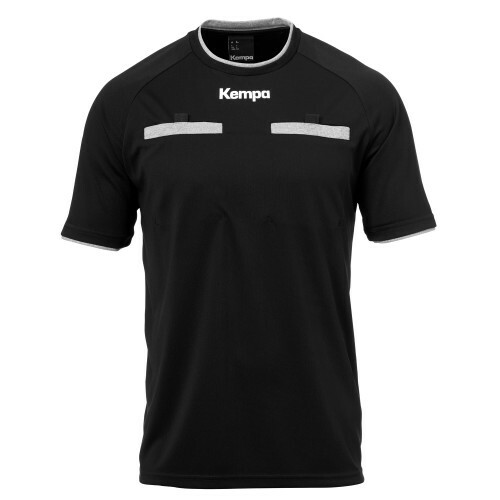 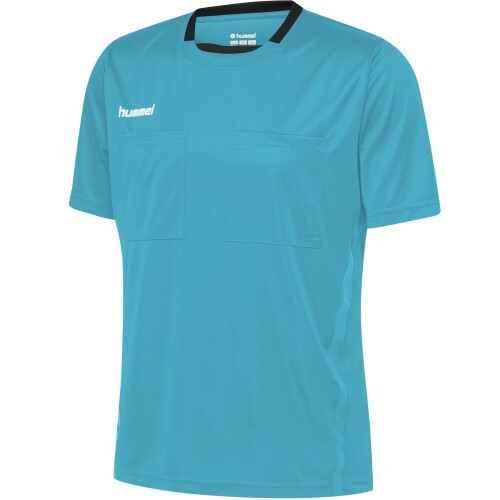 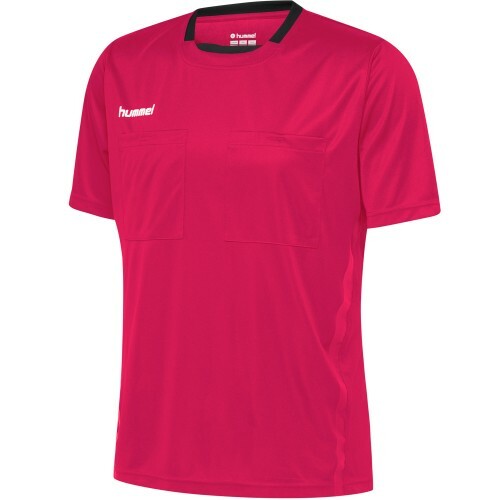 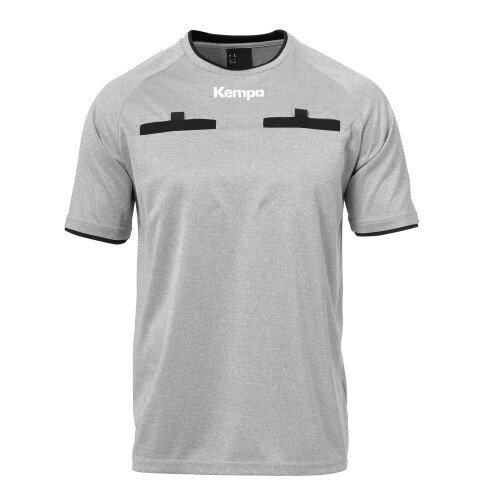 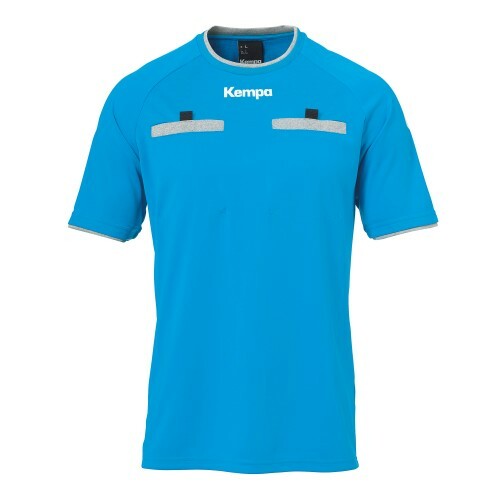 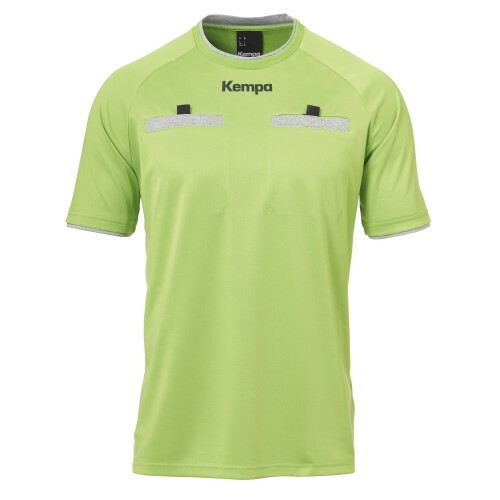 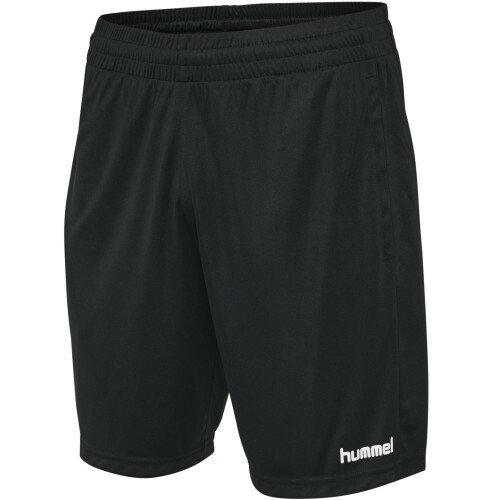 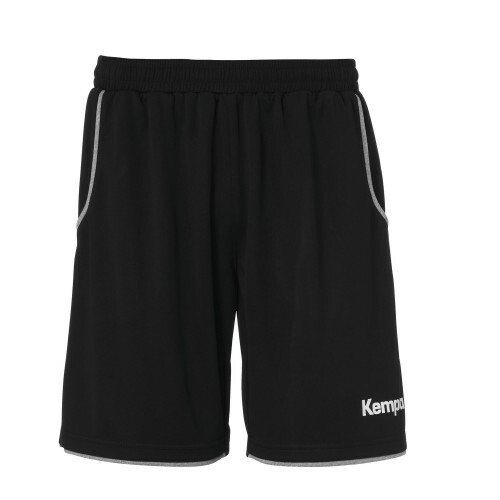 Handball Referee Clothing in our Handball Store for Handball Referees. 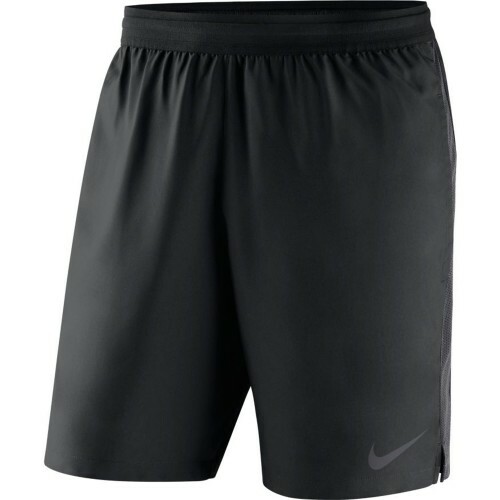 Clothing for Handball Referee. 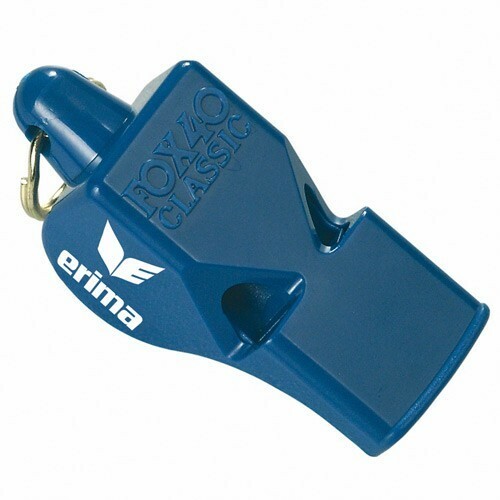 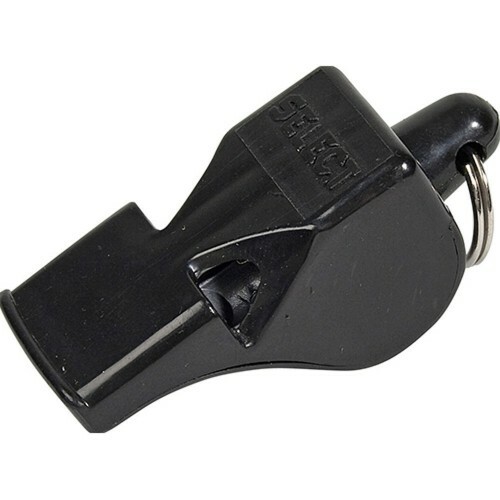 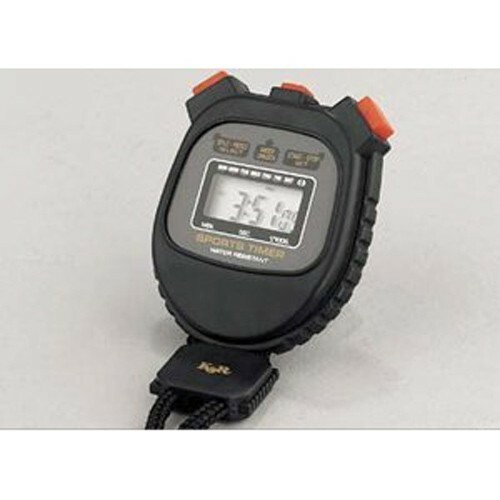 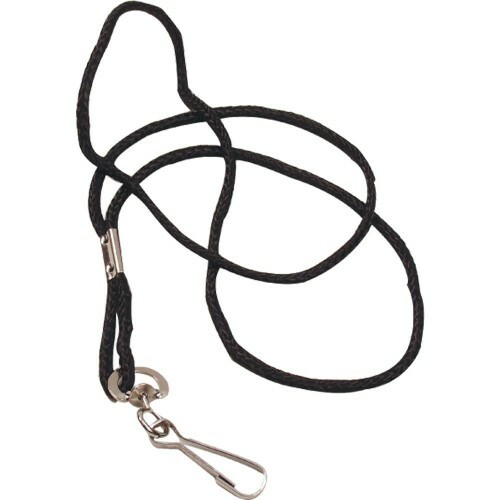 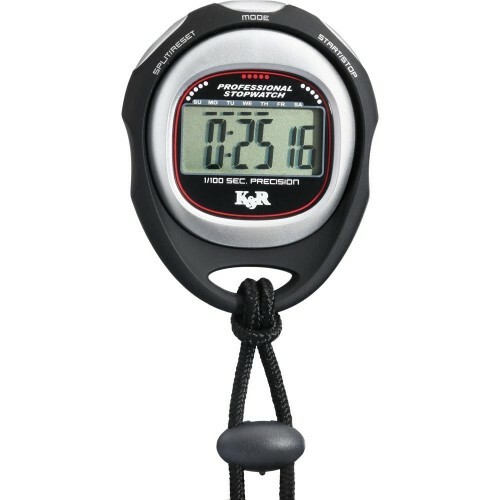 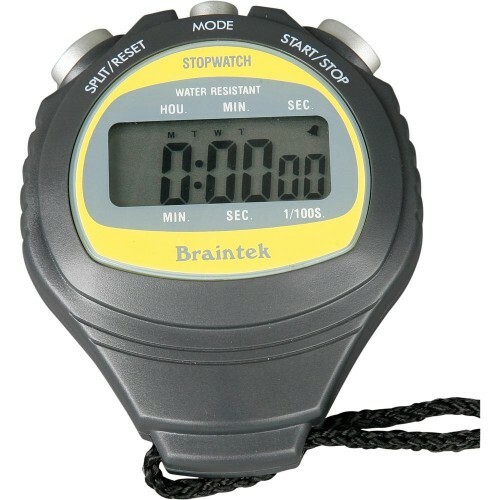 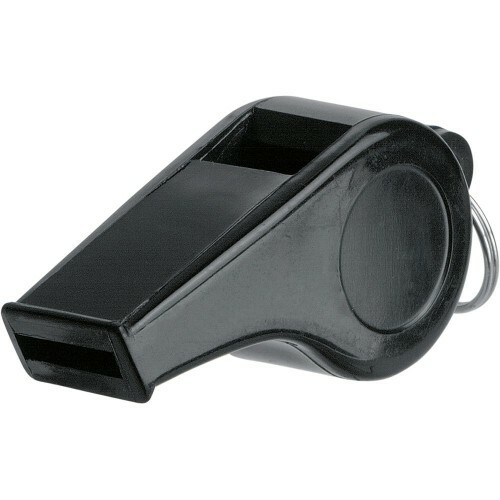 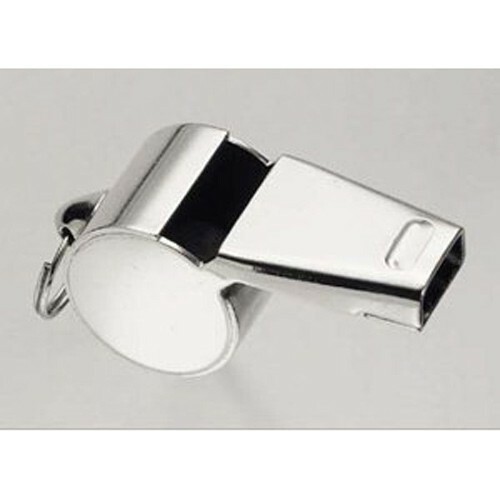 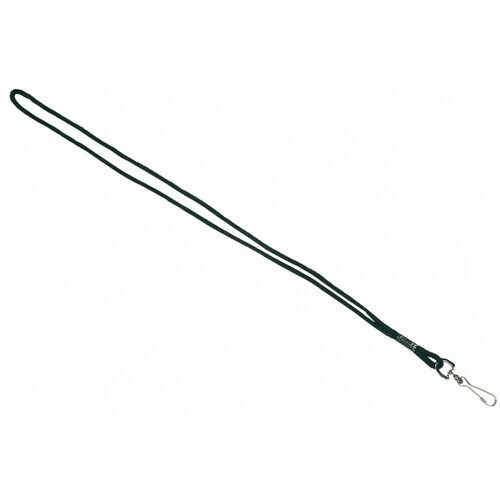 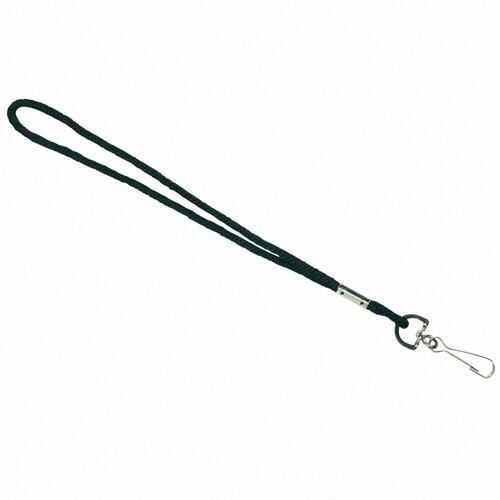 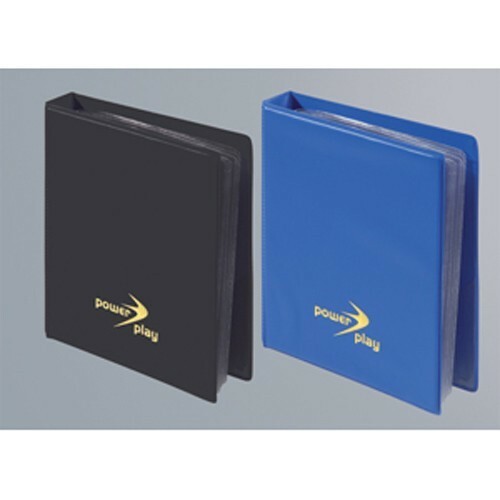 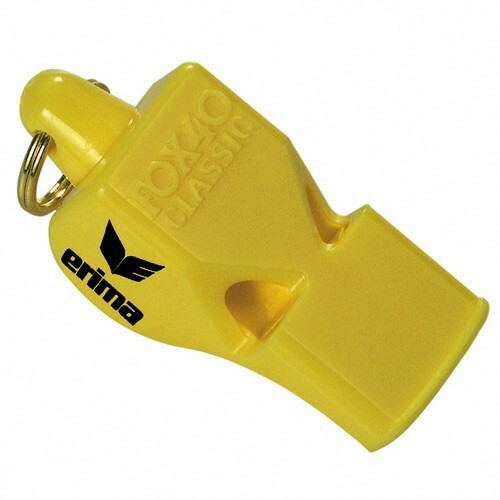 Handball Referee Equipment - buy your handball referee equipment in our Handball Store for Referee Equipment. 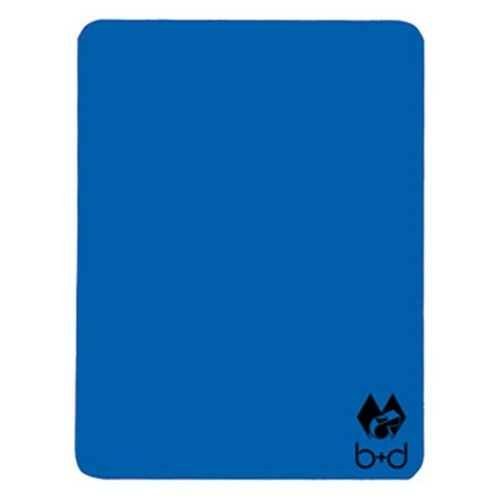 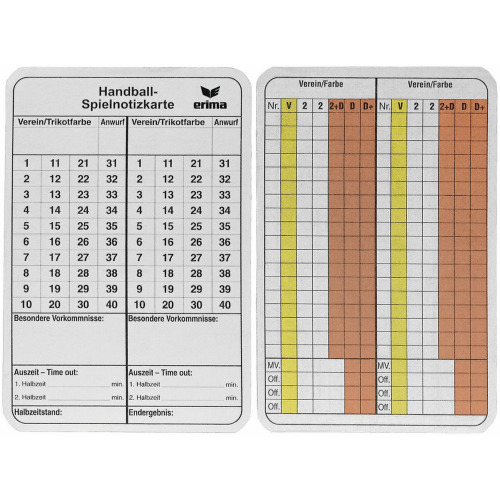 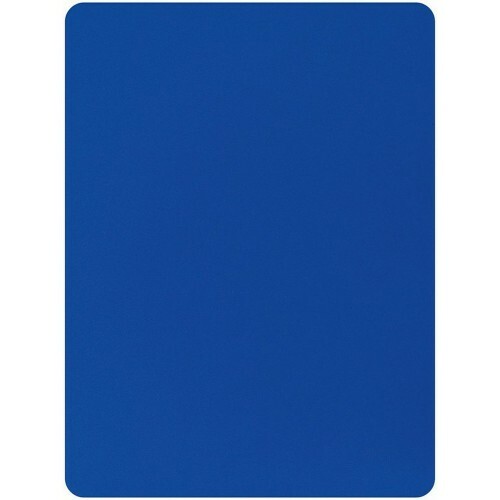 V3TEC Referee Cards-Set Das Set bestehend aus einer roten und einer gelben Karte.